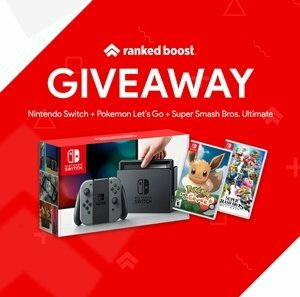 Welcome to our Pokemon Lets Go Starter Pokemon Guide, see everything the Pikachu and Eevee Starter Pokemon have for exclusive moves. 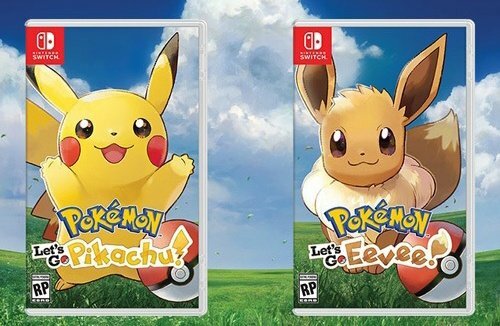 Maybe you want Squirtle, Charmander maybe a Bulbasaur, no worries we will explain how you can find these pokemon within Let’s Go Pikachu and Eevee editions. Pika Popow 1 The more Pikachu loves its Trainer, the greater the move’s power. It never misses. Splishy Splash 90 The user charges a huge wave with electricity and hits the opposing Pokémon with the wave. This may also leave the opposing Pokémon with paralysis. Zippy Zap 50 The user attacks the target with bursts of electricity at high speed. This move always goes first and results in a critical hit. Floaty Fall 90 The user floats in the air, and then dives at a steep angle to attack the target. This may also make the target flinch. 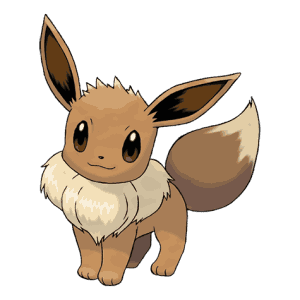 Veevee Volley 1 The more Eevee loves its Trainer, the greater the move’s power. It never misses. Bouncy Bubble 90 The user attacks by shooting water bubbles at the target. It then absorbs water and restores its HP by half the damage taken by the target. Buzzy Buzz 90 The user shoots a jolt of electricity to attack the target. This also leaves the target with paralysis. Sizzly Slide 90 The user cloaks itself in fire and charges at the target. This also leaves the target with a burn. Glitzy Glow 90 The user bombards the target with telekinetic force. A wondrous wall of light is put up to weaken the power of the opposing Pokémon’s special moves. Baddy Bad 90 The user acts bad and attacks the target. A wondrous wall of light is put up to weaken the power of the opposing Pokémon’s physical moves. Sappy Seed 90 The user grows a gigantic stalk that scatters seeds to attack the target. The seeds drain the target’s HP every turn. Freezy Frost 90 The user attacks with a crystal made of cold frozen haze. It eliminates every stat change among all the Pokémon engaged in battle. Sparkly Swirl 90 The user attacks the target by wrapping it with a whirlwind of an overpowering scent. This also heals all status conditions of the user’s party. Below we will explain how to get starter pokemon in let’s go, so you can complete your perfect poke team. Squirtle Go to the lady in the middle of town. (Officer Jenny). After some Dialogue, she will give you Squirtle. 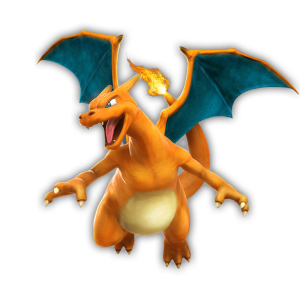 Charmander First go to Cerulean after you beat L.T Surge and then go up the bridge keep going straight after you get off the bridge and talk to the guy you see to get Charmander. Bulbasaur In Cerulean go in the building to the left of the poke center and talk to the girl by the Bulbasaur to get him.